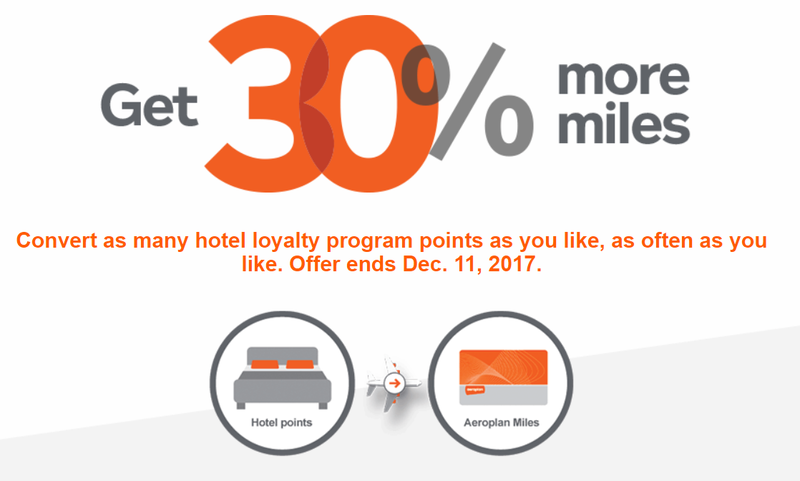 While the conversion of Membership Rewards points from American Express Card members accounts into Aeroplan Miles is still possible, it is not eligible for this bonus miles promotion. Although eligible CIBC Aventura cardholders as of October 1, 2013, can convert their Aventura points into Aeroplan Miles, these conversions are not eligible for this bonus miles promotion. 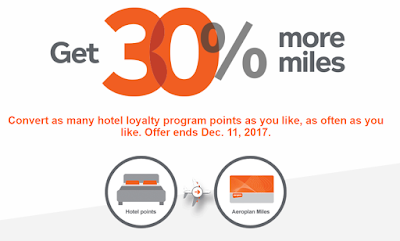 A new terms this time (sad...): This offer is not applicable to Hotel+Air package redemptions offered by Marriott Rewards and Starwood Preferred Guest.